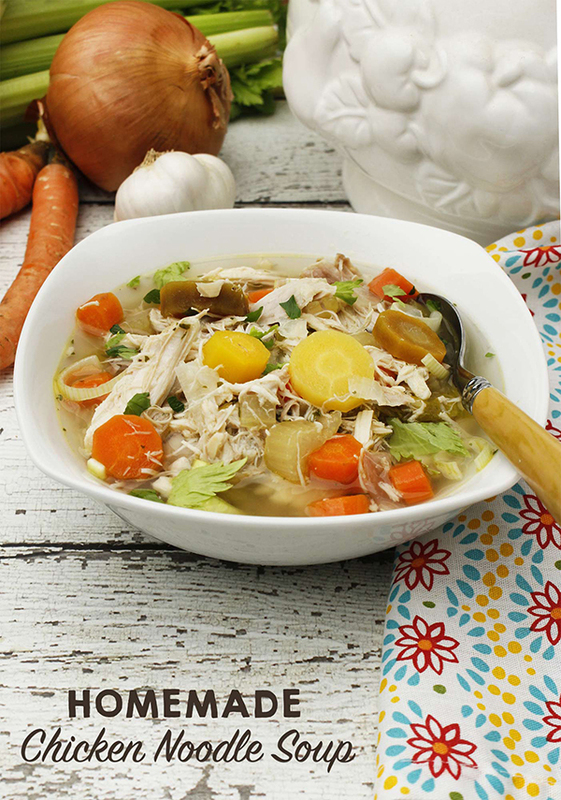 In a large pot, cover the whole chicken with the homemade vegetable broth. Bring to boil, lower heat and simmer until chicken is cooked all the way through, about 1 hour. Remove the chicken from the broth and let cool in a separate bowl. Strain the broth through the coffee filter or cheesecloth to remove most of the fat. Set aside. When the chicken is cool enough to handle, remove the meat and discard the skin and the bones. Set the meat aside. In the same large pot, heat 1 tablespoon olive oil over medium-high heat. Add the onions and leeks and cook until soft and translucent, about 3 minutes. Add the celery and carrots and cook until slightly softened about 3 minutes. Add the garlic, ginger, and turmeric (if using) and cook until fragrant, about 1 minute. Add the broth and chicken back into the pot. Add the cabbage, parsley, sea salt and pepper. Cook until all the vegetables are soft and tender, about 45 minutes. Season to taste. Garnish with some chopped green onions.